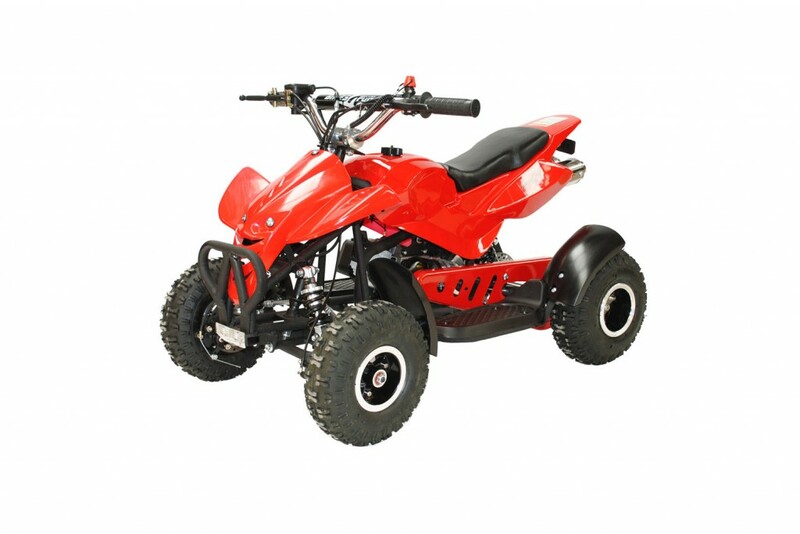 The kids 49cc mini quad bikes have landed! 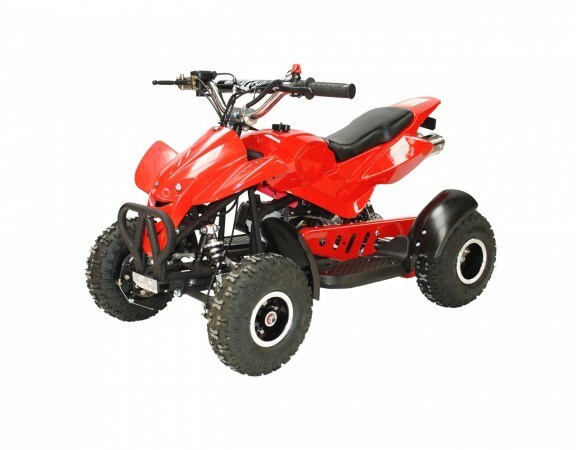 Now in stock and available to order the kids 49cc mini quad bikes are selling like hot cakes! The new mini moto quad bikes are available in blue, black, red, pink and a new white design. If you are looking to treat the kids this September this is the bike for you! Suitable for children aged 6 years and upwards and able to carry up to 10 stone these mini but mighty bikes will entertain kids of all ages. 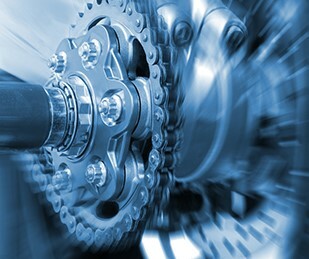 Here at Bikes4Fun we have used our expert knowledge to ensure the very best quality! The 49cc mini quad bikes feature real rubber tyres, front and rear disc brakes, strong steel framework, kill switch with lanyard for safety and an easy pull start. Not to mention a roaring twin exhaust!